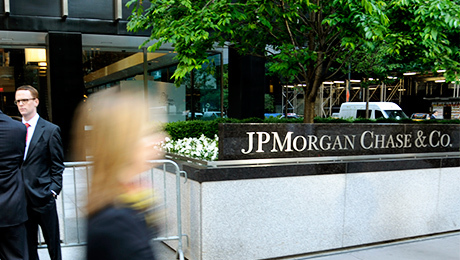 Money managers chose the local bank over its competitors in the 2018 All-Brazil Research Team. 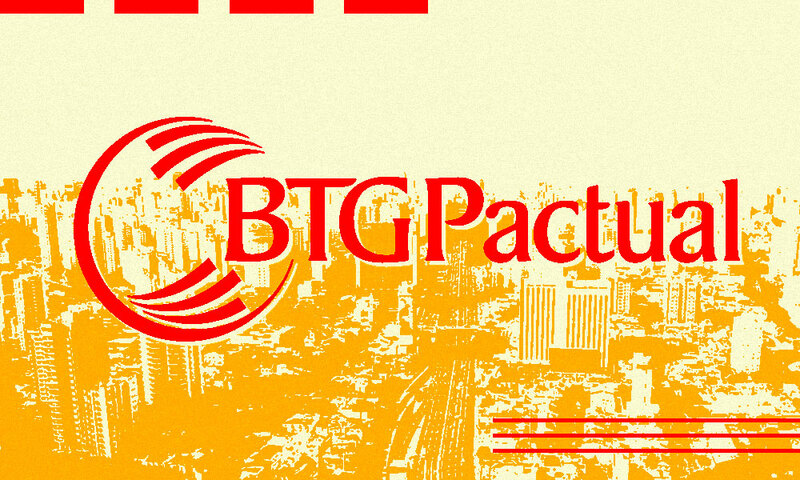 BTG Pactual pulled ahead of rivals Itaú BBA and JPMorgan Chase & Co. to claim the top spot in Institutional Investor’s 2018 All-Brazil Research Team. 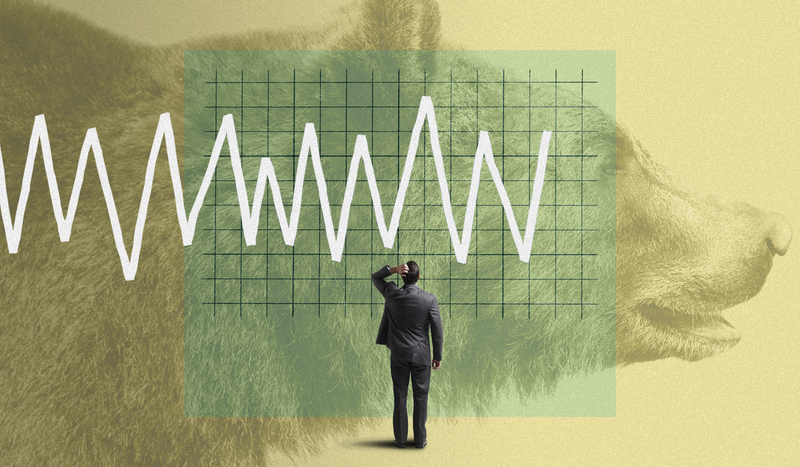 Research heads at BTG Pactual, Itaú BBA, and JPMorgan pointed to the upcoming general election and fallout from a recent transportation strike in May as having the greatest effects on the markets in a country that recently came out of its worst recession in history. 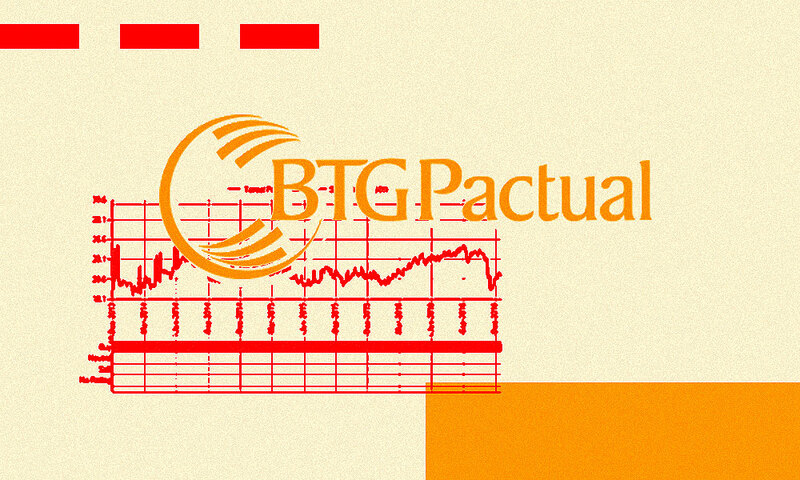 “Brazil is the biggest open election at this point,” said Carlos Sequeira, head of BTG Pactual’s equity research team. The country has a general election scheduled for October, and campaign season is underway after starting up in mid-July. 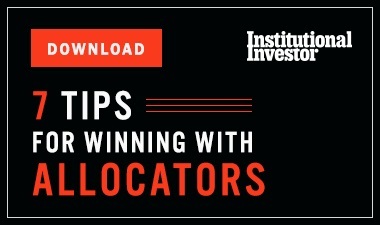 The campaign period is truncated compared to previous election years, which could result in more volatility as the elections draw closer, according to Luiz Cherman, head of Brazil equity strategy for Itaú BBA. A 10-day strike by truckers over high fuel prices in May exacerbated these issues, leading Brazil’s Ibovespa stock index to plummet. Price-to-earnings ratios for the country’s equities are now trending close to levels seen during the “worst moments” of the 2016 political crisis surrounding President Dilma Rousseff’s impeachment, noted Pedro Martins, head of Latin America equity research at JPMorgan. The main challenge, according to Itaú BBA’s Cherman, is to harness support for a comprehensive fiscal reform that “curbs, or at least slows, public spending growth,” which he believes has a large upside for the country. “The biggest opportunity is to create the conditions to ensure that in the next monetary policy hiking cycle, interest rates do not go back to double-digit levels,” he added. The draw to invest in Brazil is the same as in any emerging market, where clients want to see a return of economic growth, Cherman said.